WE CAN CATER FOR YOUR SPECIAL EVENT! It's easy to provide delicious food for your special event. 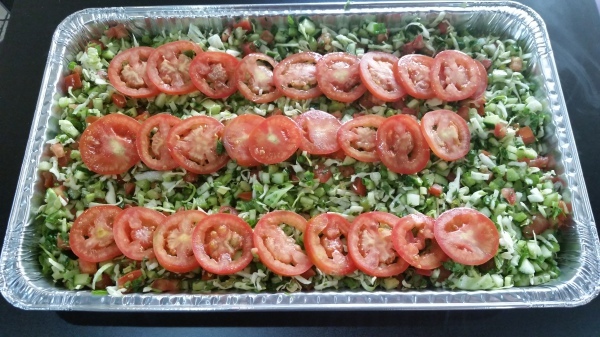 We can customize to your requirements and we can also provide vegetarian and vegan options. Call us on 949-429-7066 to discuss your requirements. Please note that we usually need at least 24 hours notice for orders for 10 or more people but we are also able to accommodate orders at short notice.